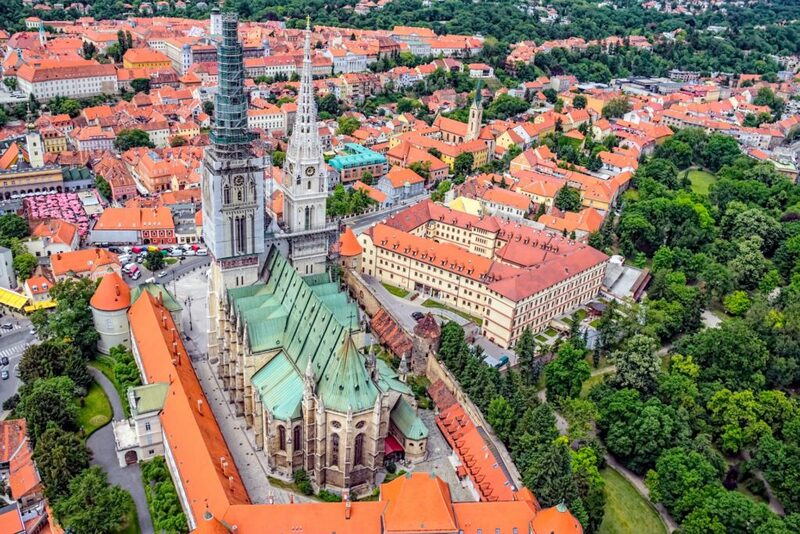 Private city tour of the Croatian capital with a local guide to discover the rich history of this city. 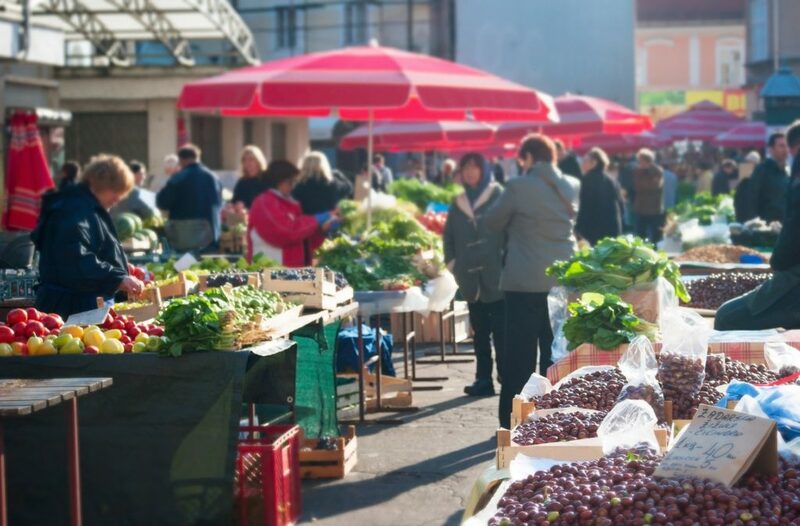 Private city tour of the Croatian capital with a local guide to discover the rich history of this city. 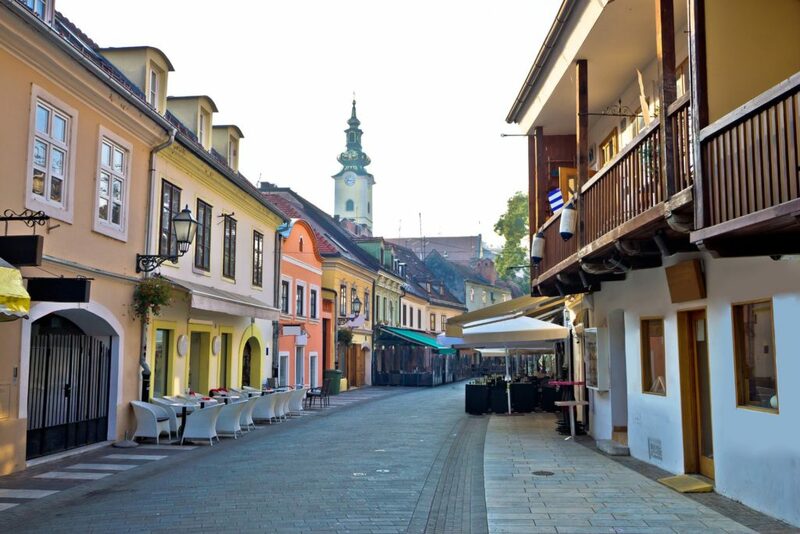 From the ancient villages of Kaptol and Gradec, passing through the Lower Town and the Green Horseshoe enjoy the Austro-Hungarian influence, numerous parks, restaurants and bars, museums and galleries. 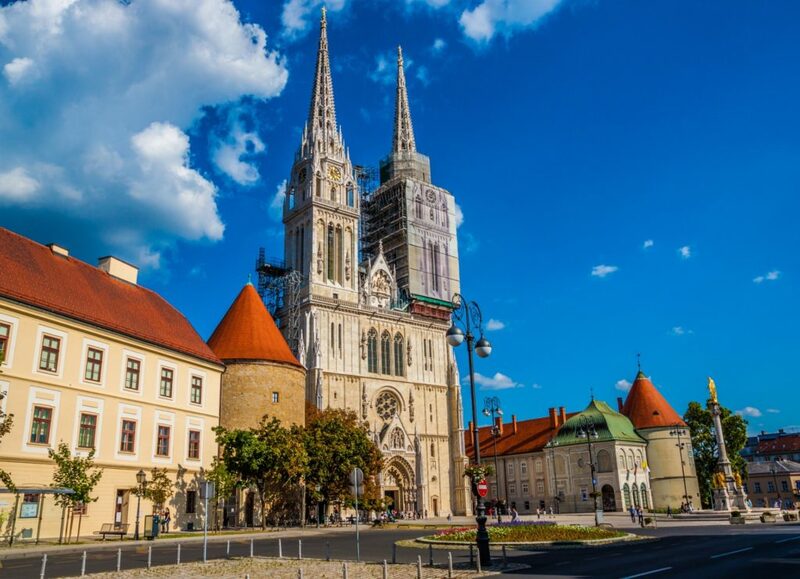 Among the highlights are Jelačić Square, the main square of Zagreb and the most popular place for meetings, concerts and demonstrations or Saint Mark’s Square, the political center of the country, with the Government, the Parliament and the beautiful church of Saint Mark.